Fuji Electric aims to help protect the global environment by commercializing IGBTs, high performance MOSFETs, power diodes, power ICs and the like, and providing optimal solutions for various fields such as the manufacturing, automotive, information and consumer fields. Fuji Electric’s power semiconductors contribute significantly to energy savings in electric equipment through higher efficiency power control and a smaller and lighter-weight package. This issue covers Semiconductor technologies that are contributing to automotive industry. Fuji Electric Developed smaller and high performance semiconductors to meet market demands. 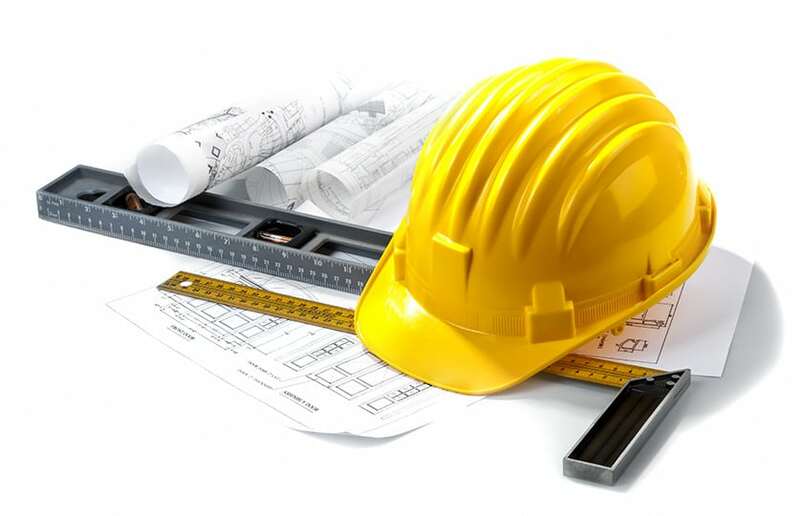 This issue discusses its technologies and application. 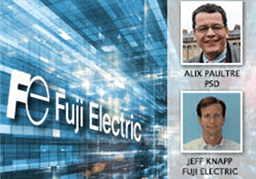 Fuji Electric’s recent focus on power semiconductor development in Industrial, Automotive, IT and Power supply fields. This Webcast will show how a new generation of IGBT modules can contribute to the miniaturization and cost reduction of power conversion systems.